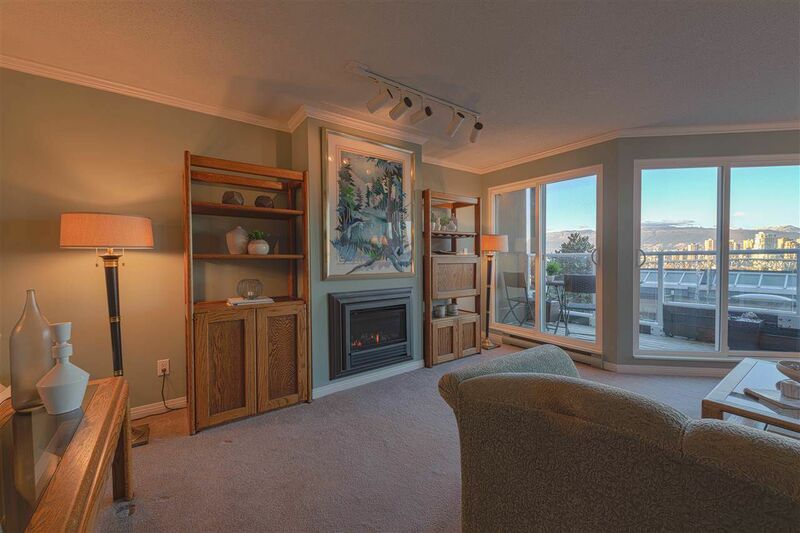 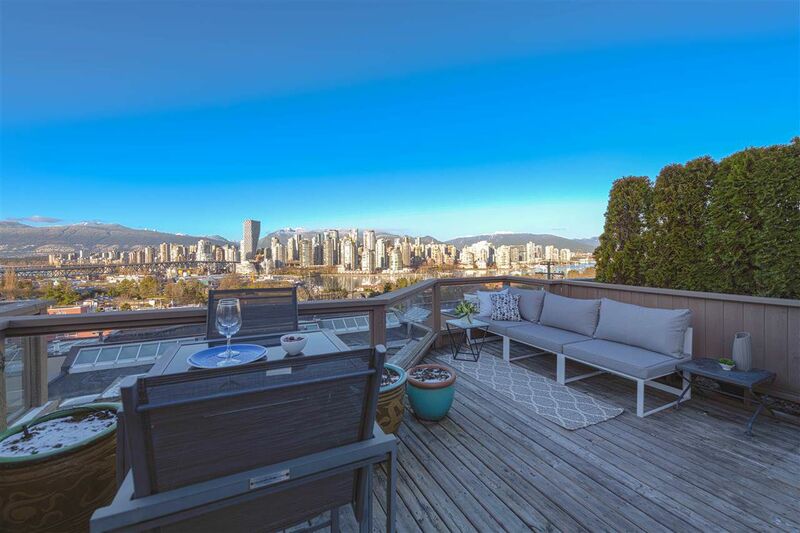 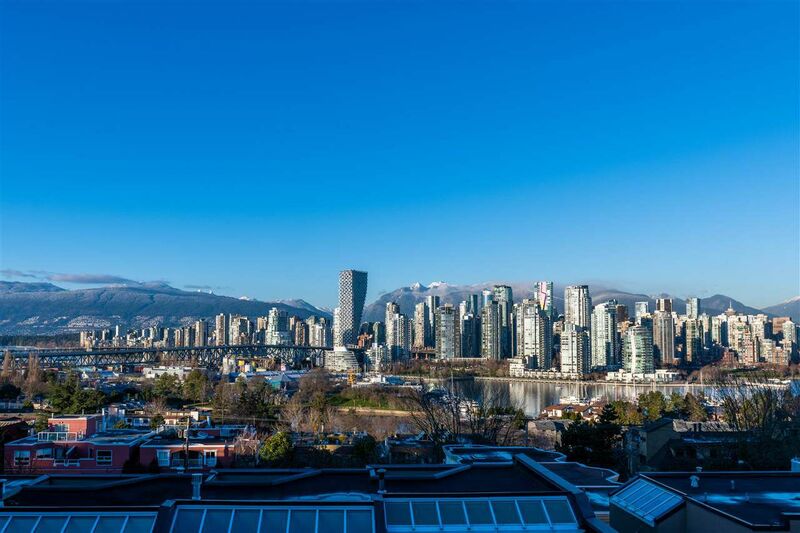 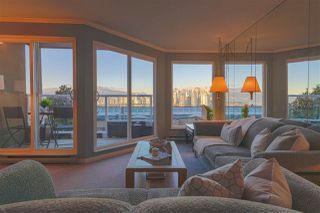 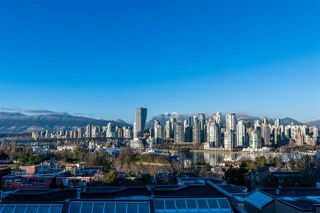 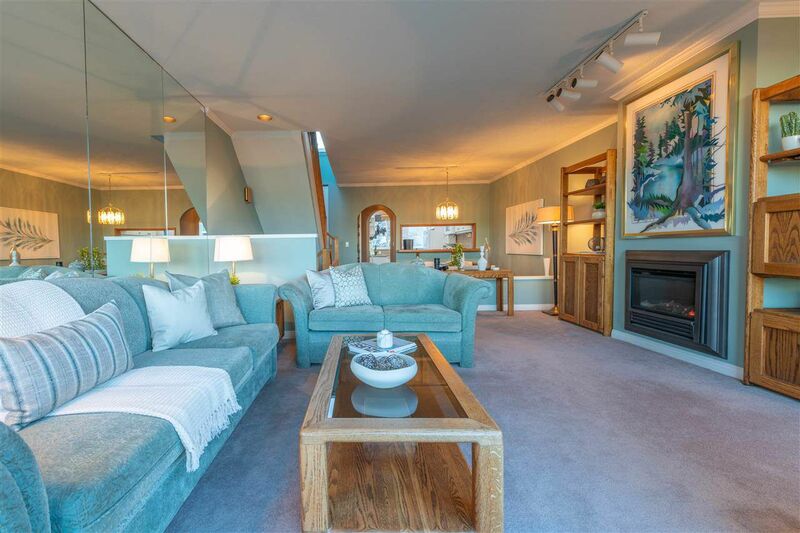 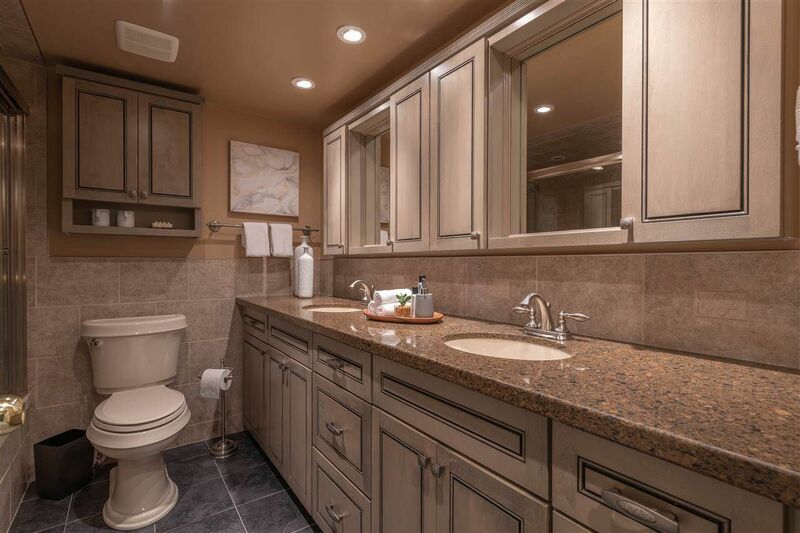 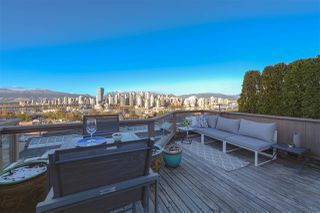 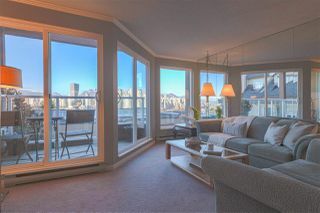 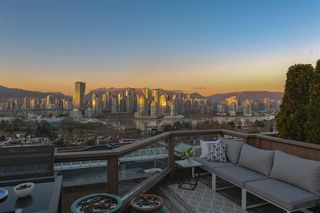 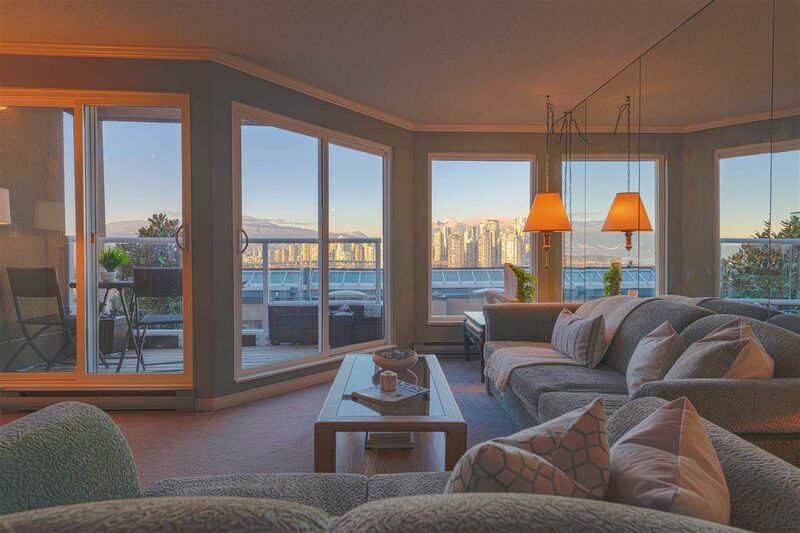 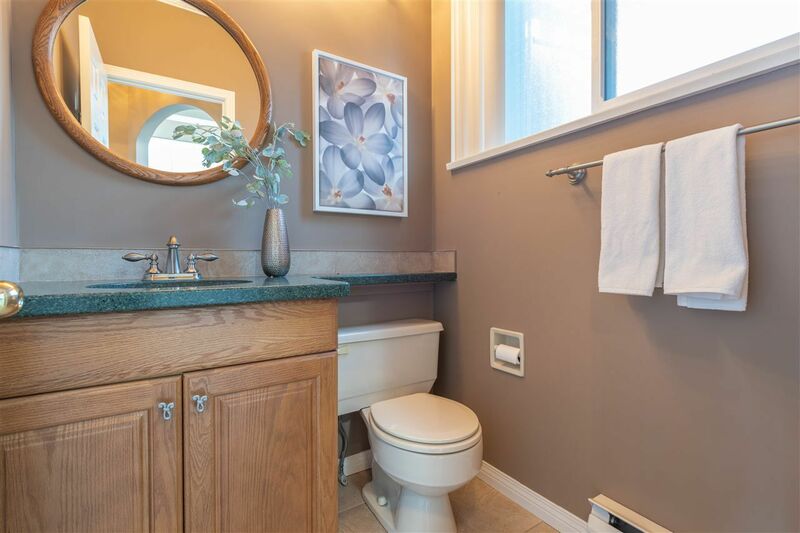 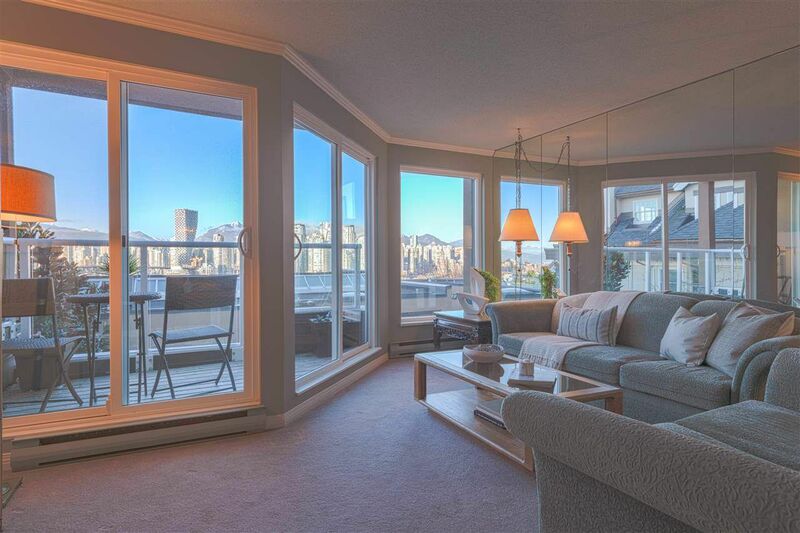 Unobstructed mountain, city and water views. 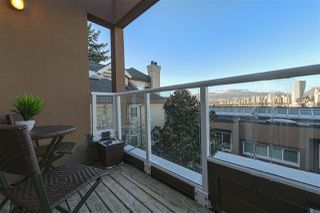 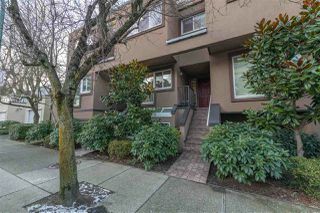 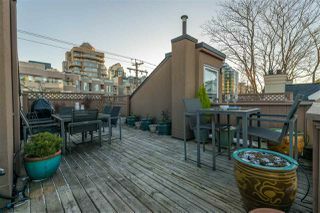 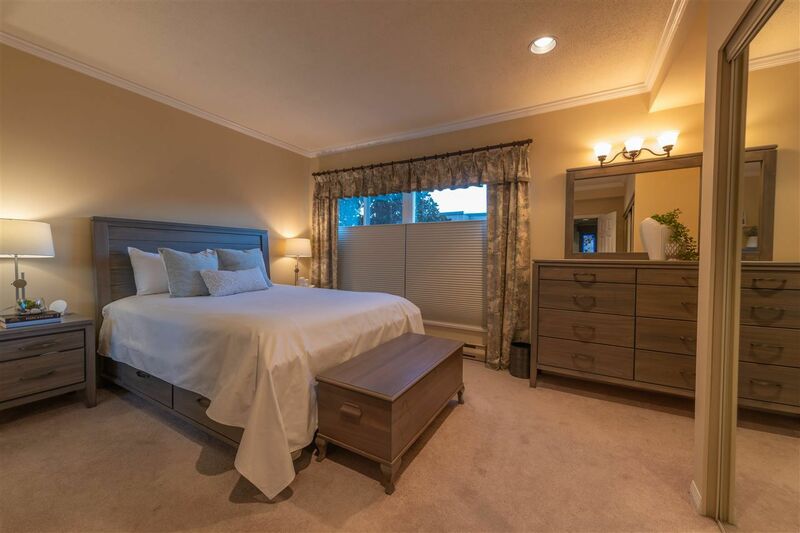 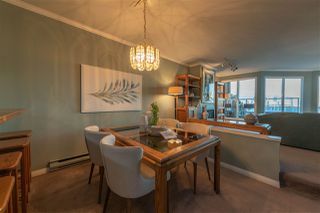 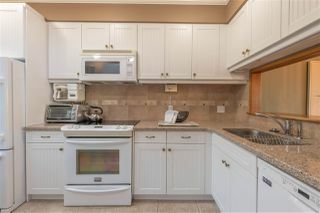 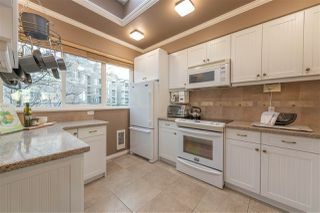 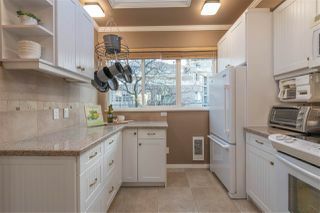 Lovingly and meticulously cared for, this townhouse has it all - elegantly renovated bathroom and kitchen, fantastic layout with two bedrooms below the main floor, a smoothly connected kitchen, dining room and living room on the main level, and an expansive rooftop deck with stunning city, mountain, and water views. You will be impressed by the size of all the rooms, especially the kitchen. 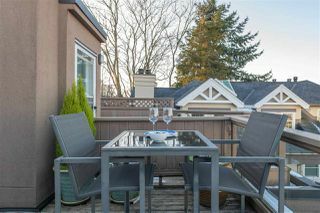 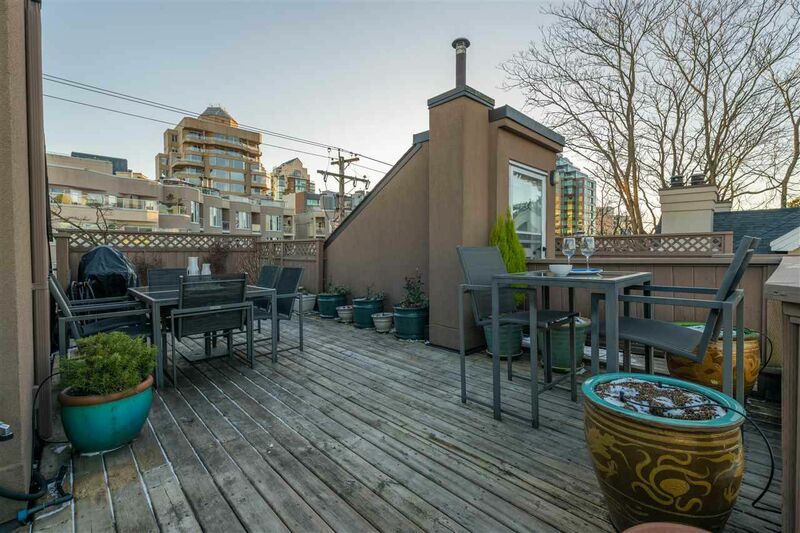 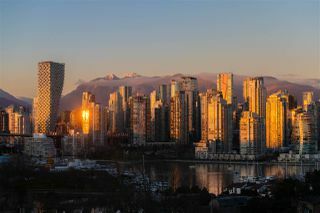 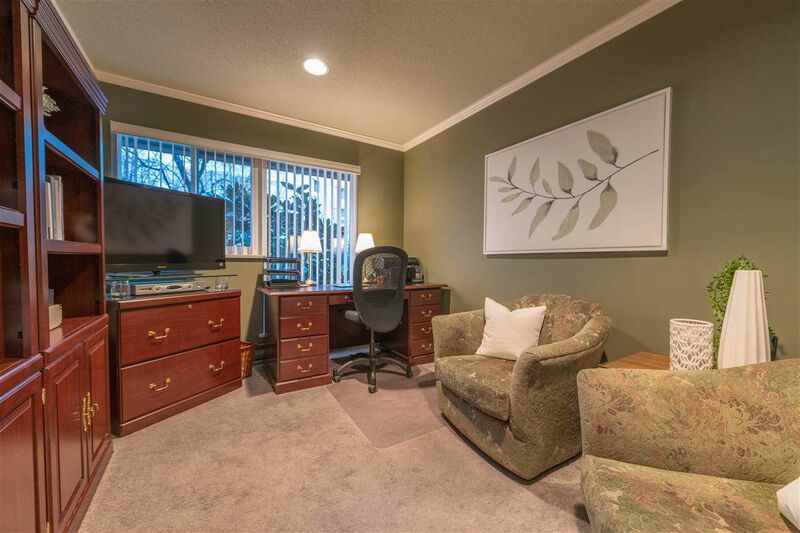 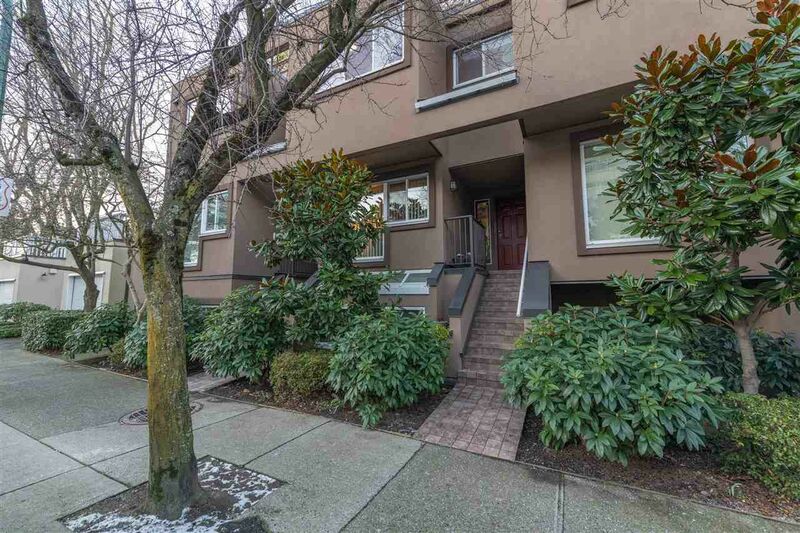 The location is unbeatable, just a block away from transit, a leisurely walk to Granville Island, False Creek Elementary school, and close to recreation and shopping. Rainscreened and very well maintained complex; 1 parking & 1 storage included.